The accounts of the company chaired by Franciso Reynés suffered a negative impact of 116 million in the gross operational results (ebitda), and of 57 million in profits as a result of the hyperinflation the country is suffering which in the last three years has exceeded 100%. 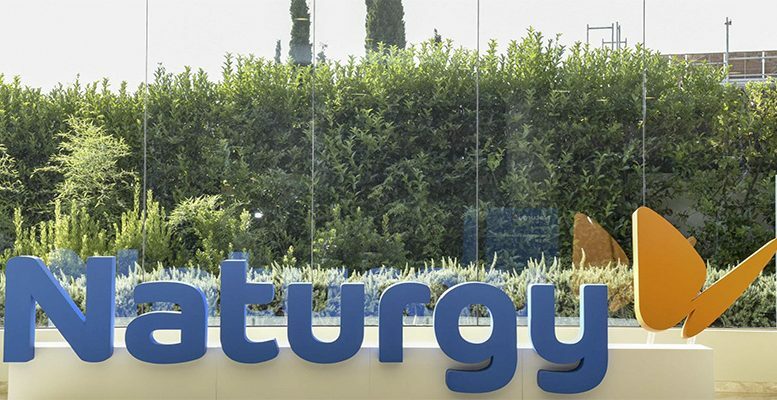 A decree by the Macri government recognises now Naturgy´s right to charge a series of tariffs, in this way protecting the Spanish company from the negative effect of Argentina´s financial crisis. The agreement will allow Naturgy to undo the provisions made for the hole in Argentina and give it time to seek financial cover to protect itself against future fluctuations next year. The recovery of the gas and electricity business and the stability offered by the regulated infrastructure business are allowing Naturgy to show solid results this year (+ 10% recurrent Ebitda). The agreement reached with the Macri government will allow the group to mitigate the impact of the crisis in Argentina on its results.